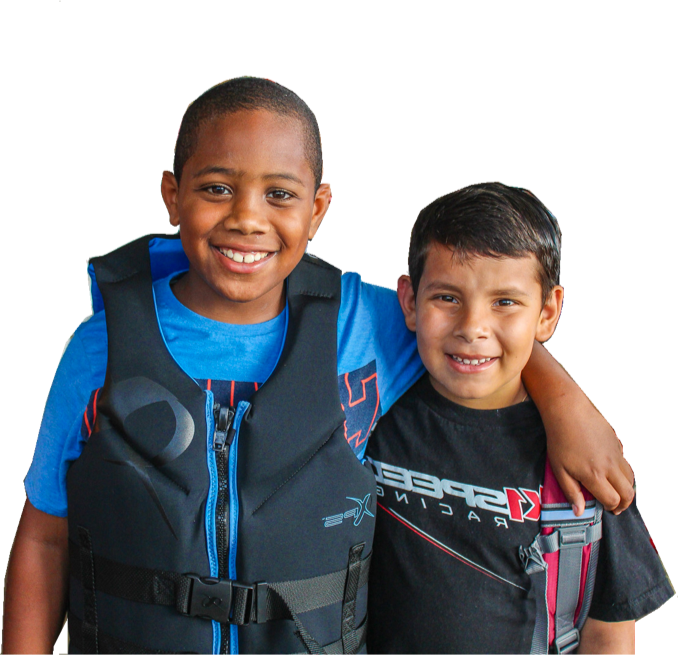 In collaboration with Miami-Dade County public schools transition program(s) and the WOW Center, students learn about boat maintenance and repair, operating in a workshop, working with various tools, creating adaptive equipment aids, and more. Students will also learn about engine repair, woodworking, and other aspects in repair and restoration of boats. To inquire about our R&D program please contact Karis Starke.